Click here for information about our Triban membership scheme which includes benefits for members who are willing to donate £5 or more a month. Fill in the form below to join. You will automatically be enrolled on the relevant Triban scheme by selecting the equivalent donation option. This Guarantee is offered by all banks and building societies that accept instructions to pay Direct Debits. If there are any changes to the amount, date or frequency of your Direct Debit Plaid Cymru will notify you 3 working days in advance of your account being debited or as otherwise agreed. If you request Plaid Cymru to collect a payment, confirmation of the amount and date will be given to you at the time of the request. 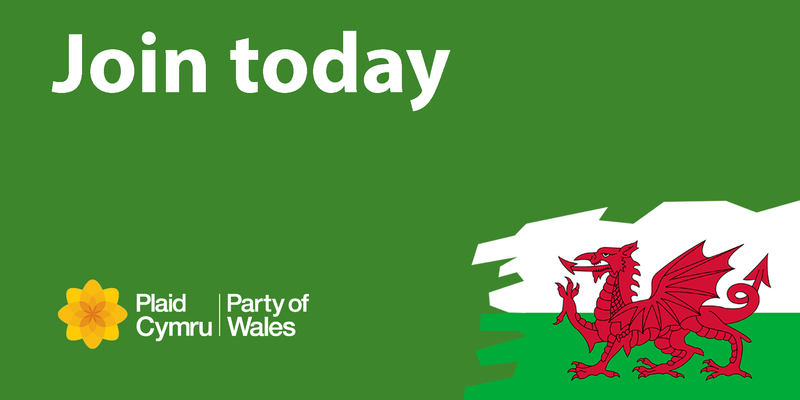 If an error is made in the payment of your Direct Debit by Plaid Cymru or your bank or building society you are entitled to a full and immediate refund of the amount paid from your bank or building society. If you receive a refund you are not entitled to, you must pay it back when Plaid Cymru asks you to. You can cancel a Direct Debit at any time by simply contacting your bank or building society. Written confirmation may be required. Please also notify us.